Hundreds of job opening listings posted on Monster.com and other jobs sites explicitly state that people who are unemployed would be less attractive applicants, with some telling the long-term unemployed to not even bother with applying. The New York Times’ Catherine Rampell said she found preferences for the already employed or only recently laid off in listings for “hotel concierges, restaurant managers, teachers, I.T. specialists, business analysts, sales directors, account executives, orthopedics device salesmen, auditors and air-conditioning technicians.” Even the massive University of Phoenix stated that preference, but removed the listings when the Times started asking questions. The concerted shunning of unemployed Americans by prospective employers was a common theme that cropped up in the thousands of responses that poured in when we asked Yahoo! readers to share their experiences of unemployment for our “Down But Not Out” series. Legal experts told the Times that explicitly barring unemployed people from applying does not qualify under the statutory definition of discrimination, since unemployment is not a federally protected status like age or race. But the Equal Employment Opportunity Commission recently set out to establish whether employers were discriminating against certain protected groups because they are overrepresented in the ranks of the unemployed, such as African-American and older workers. (We covered that meeting here.) New Jersey recently passed a law barring employment ads that seek to rule out applications from those who are unemployed. Even if the practice of weeding out unemployed applicants doesn’t fit the legal definition of discrimination, it sure feels unfair for the more than 6.3 million Americans who have been out of work for more than six months to be told they are automatically disqualified for the few openings that are out there. “I feel like I am being shunned by our entire society,” Kelly Wiedemer, an unemployed information technology specialist, told the Times. Posted by btx3 on July 29, 2011 in American Genocide, Domestic terrorism, Nawwwwww! 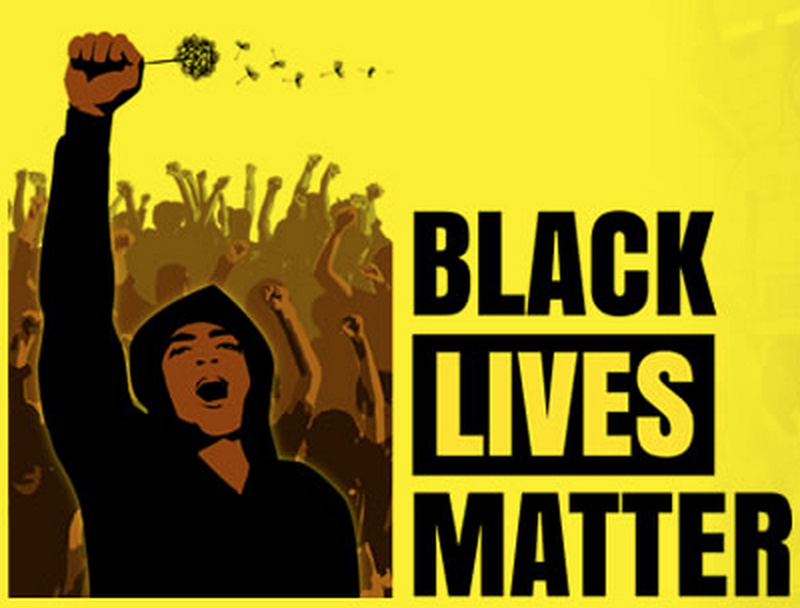 The US Civil Rights Commission needs more direct action. Under the precedent set by the Bushit Administration, that can be accomplished by the simple expedient of removing two or more of the Appointees, including naming a new Chair. Case in point is this letter from the Commission. Two arguments are being advanced in this letter – both are duplicitous. There are several issues which the Bill is trying to address. The first is Health Care disparities, in terms of lack of Health Care professionals in low income areas which include Rural and Urban environments. According to the U.S. Department of Health and Human Services, over 20 percent of the U.S. population lives in rural areas, yet they are served by only nine percent of the nation’s physicians. There’s a stark, human cost in that: In all, the researchers estimated that the toll of the black-white health disparity is an additional 3,200 deaths of African Americans in Chicago every year. Indeed, the study – Researchers reported that the African-American death rate from breast cancer was 99 percent higher in Chicago than for white women, a fivefold increase since 1990. Two provisions in HR 3590 and HR 3200, the Affordable Health Care Act seek to address these issues through contracting with Schools and Universities to produce more Health Care personnel from, and serving these communities – including rural communities. So why exactly do the Republican appointees oppose the legislation? Because statistically it will result in the training of more minority Health Care personnel – and it might be a step towards stopping medical genocide of minorities in the US. Now, as usual when there is racial dirty work to be done, cover is provided by one or more of the captive Uncle Toms on the right. ..
President George W. Bush designated Gerald A. Reynolds to serve as Chairman of the U.S. Commission on Civil Rights on December 6, 2004. Peter N. Kirsanow (AKA Snidely Whiplash) received a recess appointment from President George W. Bush on January 4, 2006. Both of whom signed the above letter. The temptation is to compare these two to the Jews who tossed other Jews into the ovens at Auschwitz. That’s not a fair comparison – to those Jews who chose to serve the Nazis. It’s impossible to say who will, or won’t make an accommodation with the Devil with a gun pointed at their heads. Reynolds and Kirsanow don’t have guns pointed at their heads – so their full acquiescence and support of genocide comes from a much deeper trough of degeneracy, devoid of exigency or moral principle. 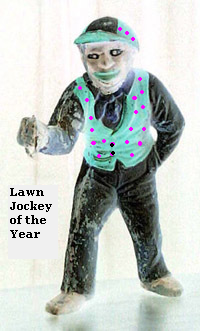 Buckdance on down and get your “Lawn Jockey of the Year”, awards boys. 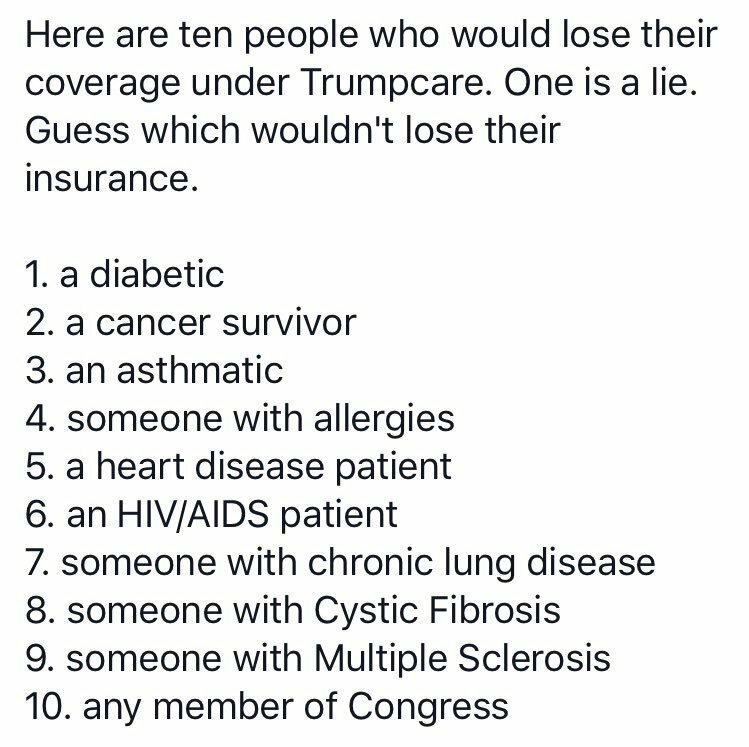 Ed Shultz – The Republicans lie! They want to see you dead. It also doesn’t include how many African Americans die each year because of racial differentials in care within the current system. It looks a lot like Genocide.